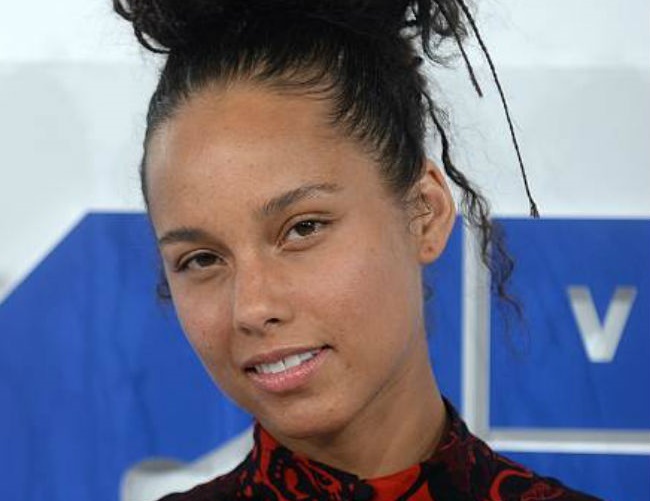 Alicia Keys has learned to embrace a make-up-free look and finds it “really empowering” and freeing. She told Today: “[It’s] really freeing. The thing is… it kinda came from because we put so many limitations on ourselves, we put limitations on each other, society puts limitations on us, and in a lot of ways, I’m sick of it, I’m over it. Although she has nothing against cosmetics, the singer refuses to feel obligated to use them whenever she’s out in the public eye. Keys – who has two sons with husband Swizz Beats – says she is happy about her decision. The singer has made a number of public appearances without wearing these enhancements, but she doesn’t necessarily want to urge other women to follow suit. Her decision to look more natural came after a photographer insisted on taking her pictures before she was ready.